You've had a full night's rest but you still woke up feeling exhausted. The trick? 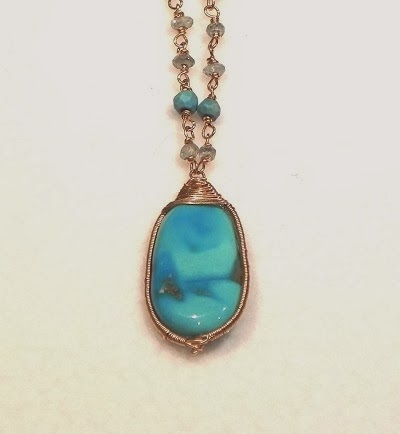 Don a necklace or ring featuring a turquoise. According to experts, the electromagnetic frequency of the blue-green stone matches the energy waves given off by the body's solar plexus chakra, the area responsible for metabolism and self-esteem. Wearing it releases blockage in this area, energizing your muscles. Wow, that's a lovely necklace you have there!